In its current form, [the Star Wars title] was shaping up to be a story-based, linear adventure game. Throughout the development process, we have been testing the game concept with players, listening to the feedback about what and how they want to play, and closely tracking fundamental shifts in the marketplace. It has become clear that to deliver an experience that players will want to come back to and enjoy for a long time to come, we needed to pivot the design. We will maintain the stunning visuals, authenticity in the Star Wars universe, and focus on bringing a Star Wars story to life. 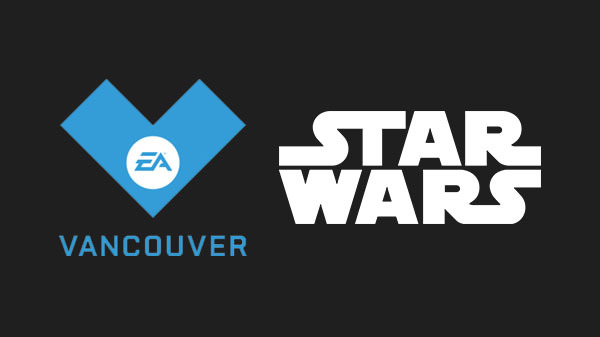 Importantly, we are shifting the game to be a broader experience that allows for more variety and player agency, leaning into the capabilities of our Frostbite engine and reimagining central elements of the game to give players a Star Wars adventure of greater depth and breadth to explore.